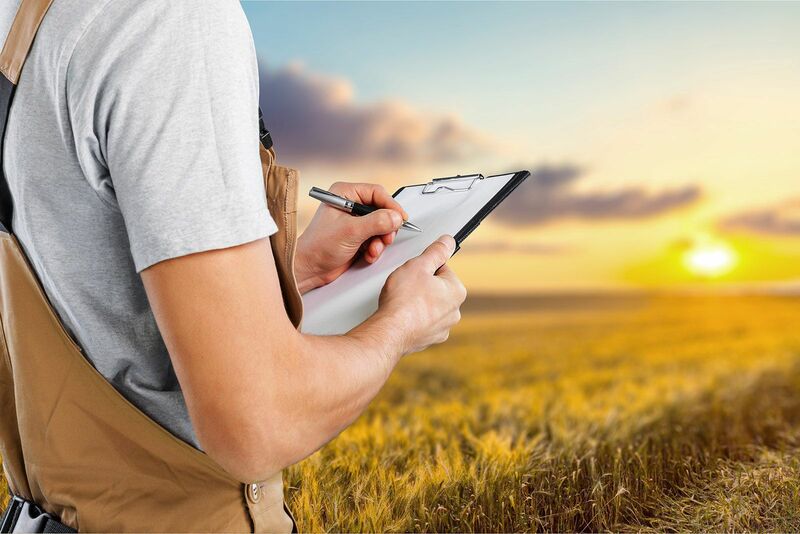 At Managed Growth Australia we’ve been reshaping agricultural development since 1999. Managed Growth Group was incorporated in 1999 with a specific purpose – to facilitate investment in Australian regional areas that would provide excellent investor returns and good social and environmental impacts. Regional development feasibility assessments require deep technical and practical understanding about how environments, communities and agriculture interact and depend upon one another. MGA has experience of a real and practical nature in providing services to development groups seeking to assess the feasibility of their development plans, from large scale agribusiness ventures to village developments and investment products for retail clients. Managed Growth Group’s team has been developing horticultural projects on large scale since 1994. Managed Growth Australia Pty Ltd was incorporated in 1999 to establish high quality coffee production properties in Australia’s subtropics. Since then MGA has been involved in developing systems for sustainable agricultural production, agricultural investment analysis, and acquisition of operating large scale orchards and vineyards. Digital communications service delivering creative communications, social strategy and storytelling, and video services. Our expertise covers all areas of digital communication: strategy, positioning, advertising, PR, social engagement, viral activities, bespoke content creation, crowd-funding and monitoring. Founded by entrepreneurial agriscientist Tim Bennett, Managed Growth Group is at the forefront of innovation in agribusiness and regional development. Prior to 1999, founders of Managed Growth were foundational in the development of the native foods industry, from bio-prospecting and identifying superior plants with functional food characteristics to raising funds and establishing large scale plantations of new crops in northern Queensland. The range of experience required to deliver such projects is very broad – from nursery propagation techniques to nursery operations, land selection and preparation, irrigation design and management, large scale planting and nutrient and weed management under low chemical regimes, right through to harvesting, processing, product development and marketing of new crop products. From 1992-95 Tim Bennett was Chief Soil Chemist at Soiltec, based in Northern NSW. By working with partners such as NSW Farmers Federation, SoilTec was able to advise a total of around 3,000 farmers Australia wide on their soil and foliar nutrient programs without selling them fertiliser. this meant the focus was on reducing chemical inputs and maximising value for the mainstream farming community.